Buy double screw fruit commercial juice extractor - Jinan Joysun Machinery Co., Ltd. 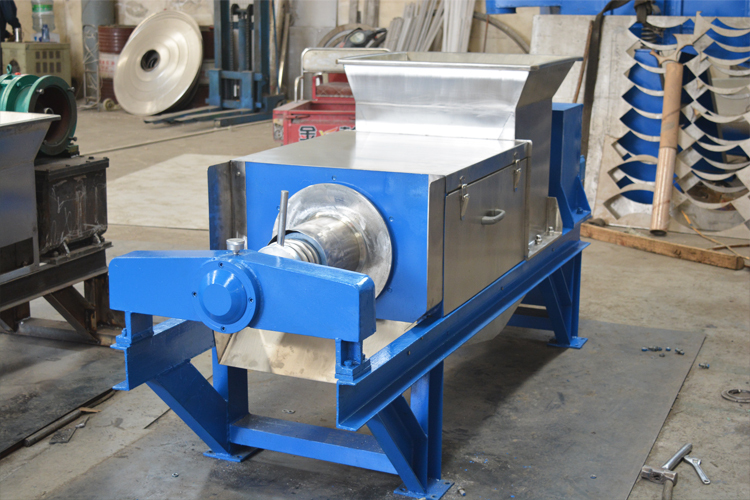 Continuous screw squeezer for juice contains a certain fibrous materials, and dehydration operations, such as fresh Grape (broken after the separation by the juice) and the fermentation of grape pomace, sea buckthorn fruit, aloe, ginger and other fruits and vegetables juice; lees after fermentation, dehydration and cassava residue wood, wheat straw, rice straw, reeds, etc. 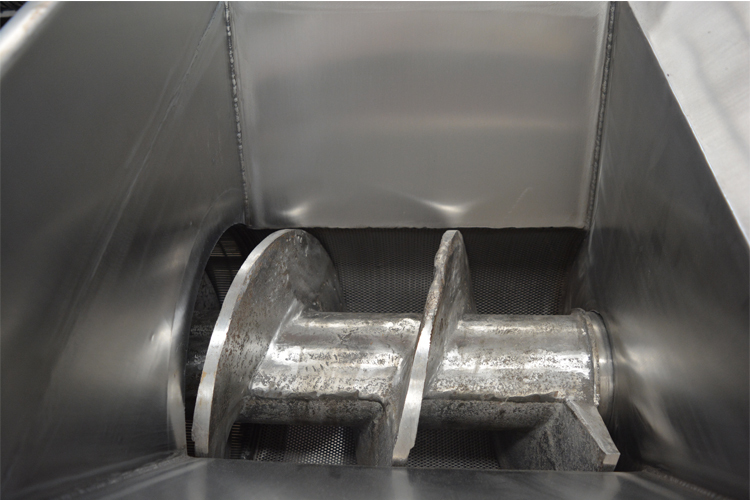 as raw materials and semi-chemical pulping all chemical pulping black liquor extraction and dehydration after washing. 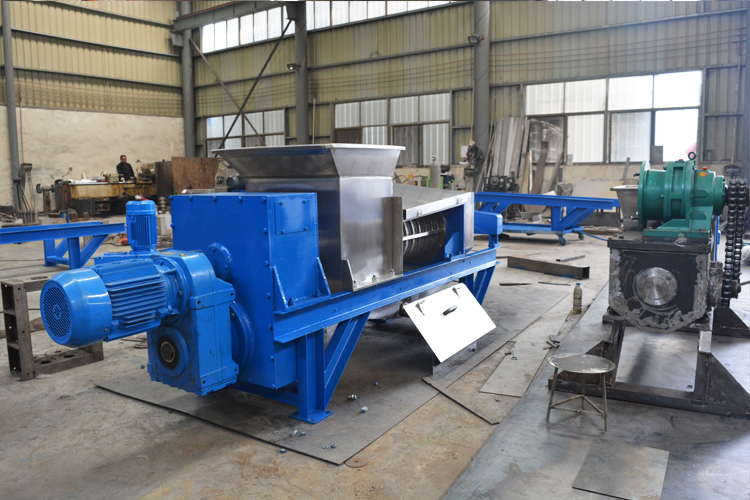 At the same time the sludge dewatering, waste also has wider application. 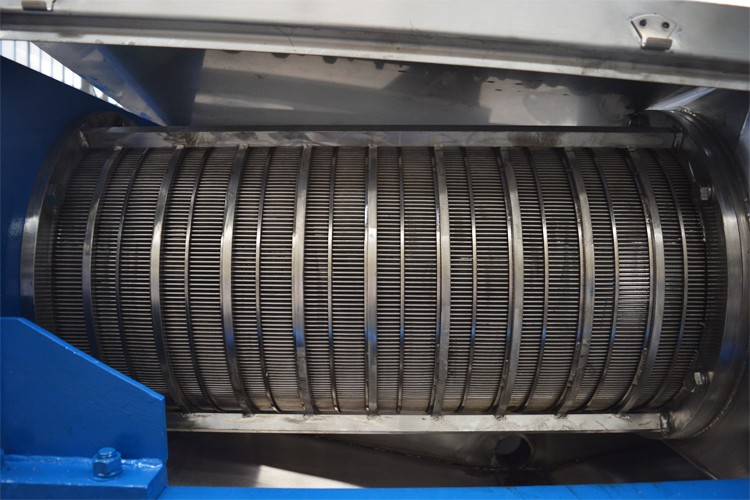 There are machine rack, feed section, press section, transmission parts, electric parts. resistance,wear resistance, non-skid, easy maintenance, long service life characteristics. 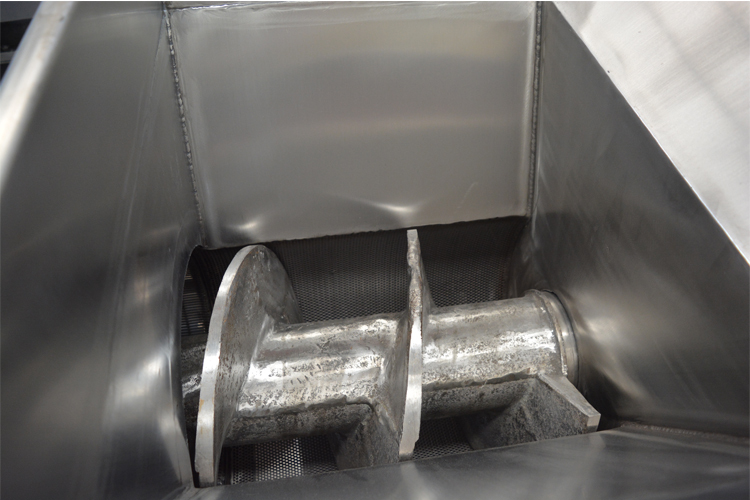 1.Double screws design, high efficiency in extracting. 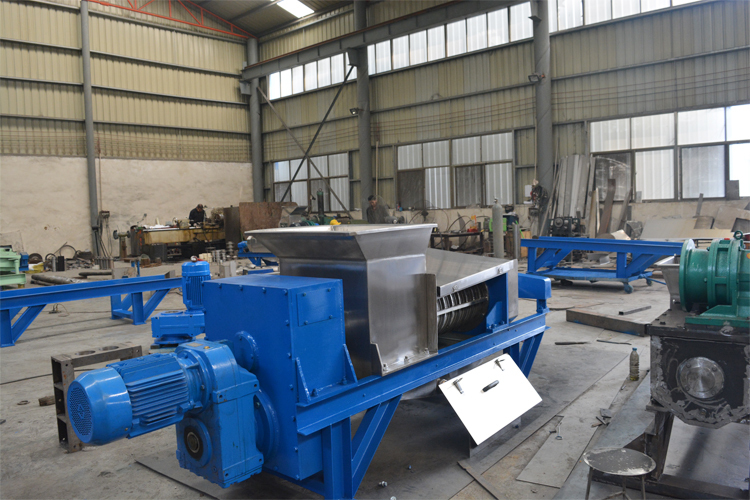 HENAN YUANPU MACHINERY CO.,LTD is focused on development of wine production equipment and southern tropical and subtropical fruits equipment. 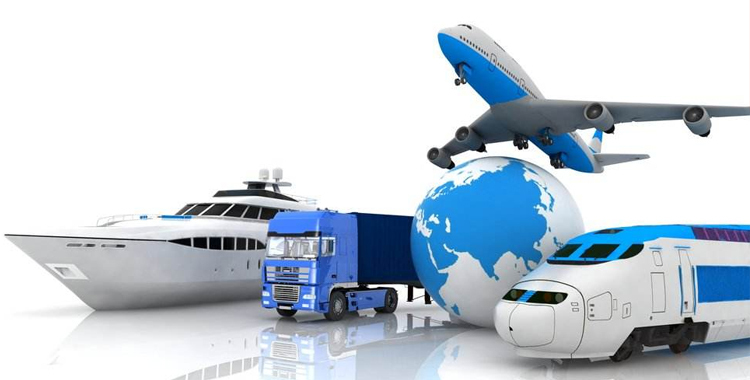 We have a large number of professional technical personnel. By going through continuous practice&improvement, We have made the equipment more advanced and practical. 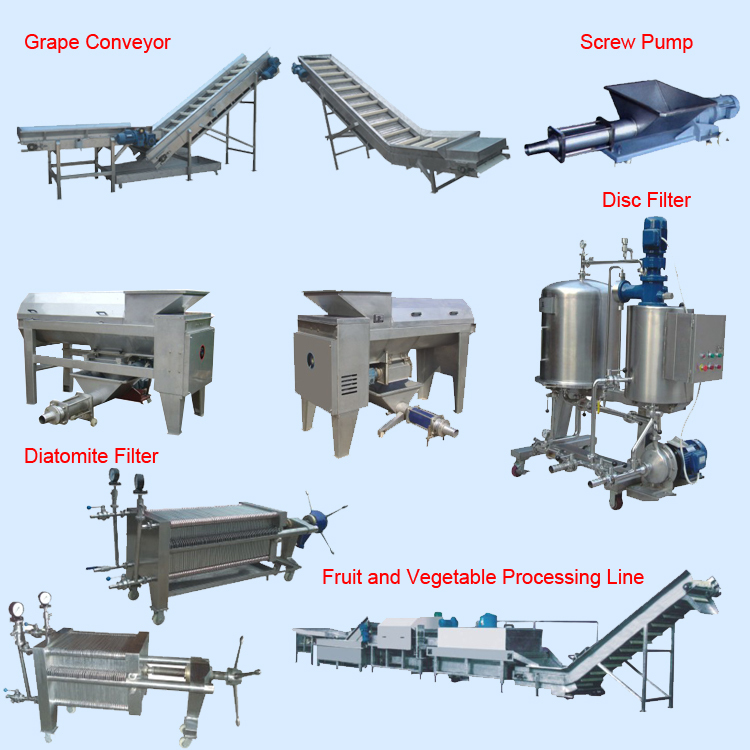 Main products of our company: grapes pre-treatment equipment, Grape Vibrating selector, grapes stem cutter; Grape selecting lines, combined grape stem cutter& crusher, double screw press, diatomaceous earth filter, cardboard frame fine filter, filling line, tropical and subtropical fruits processing equipment, litchi/logan/rambutan pretreatment line. We can also provide pineapple, mango pomegranate, citrus production lines, and so on. 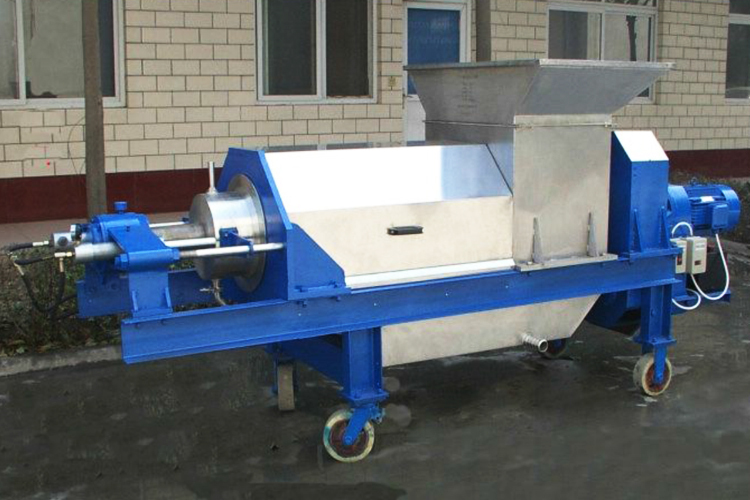 We specialize in the production of tropical and subtropical fruits processing equipment and Winery equipment. Equipments are designed mainly for lychee, mango, pineapple, banana, papaya, orange, citrus, passion fruit and other fruits. 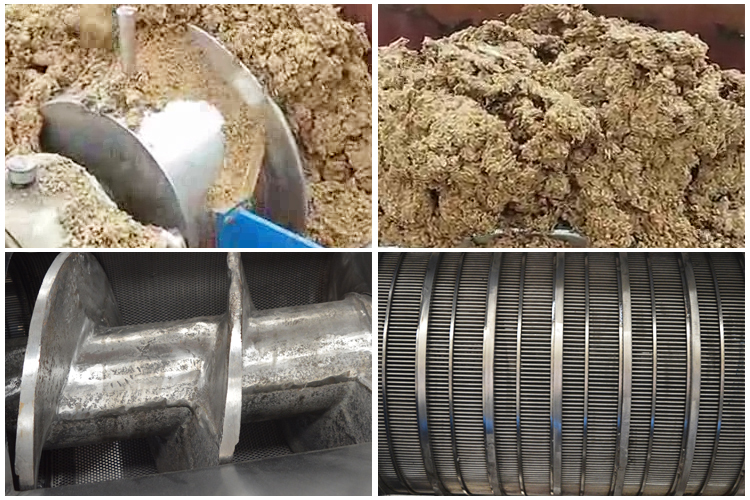 The process involves washing, peeling, pitting, juice making, etc. We provide single machines,production line, or tailor made solution for specified fruit according to customers' technical requirement. If you have interesting, please contact with me, will reply you in 12 hours. 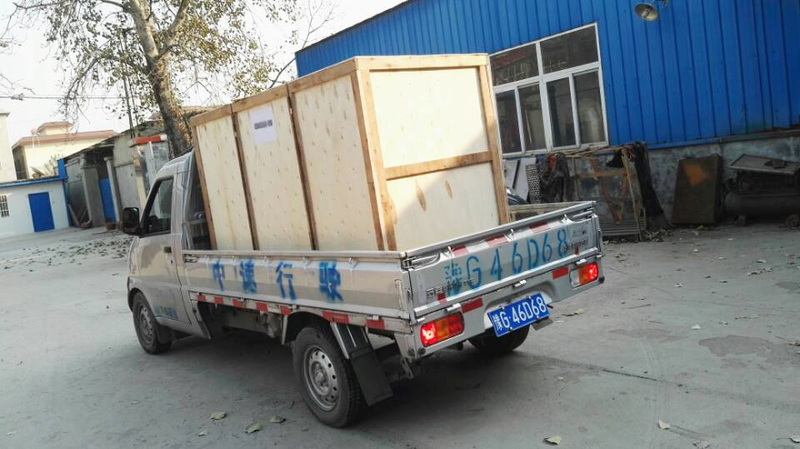 please tell me your quantity, destination seaport, then will calculate total cost. 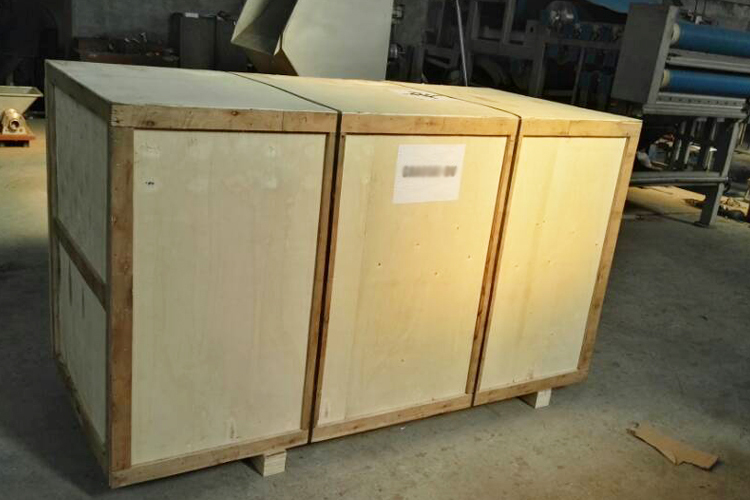 Delivery time: 15-20 days after received deposit. Payment: T/T payment, 50% advance payment, 50% balance before shipment.